Internal Quest Official Website: LiFECREW LiVE @ The Blue Room This Friday!! 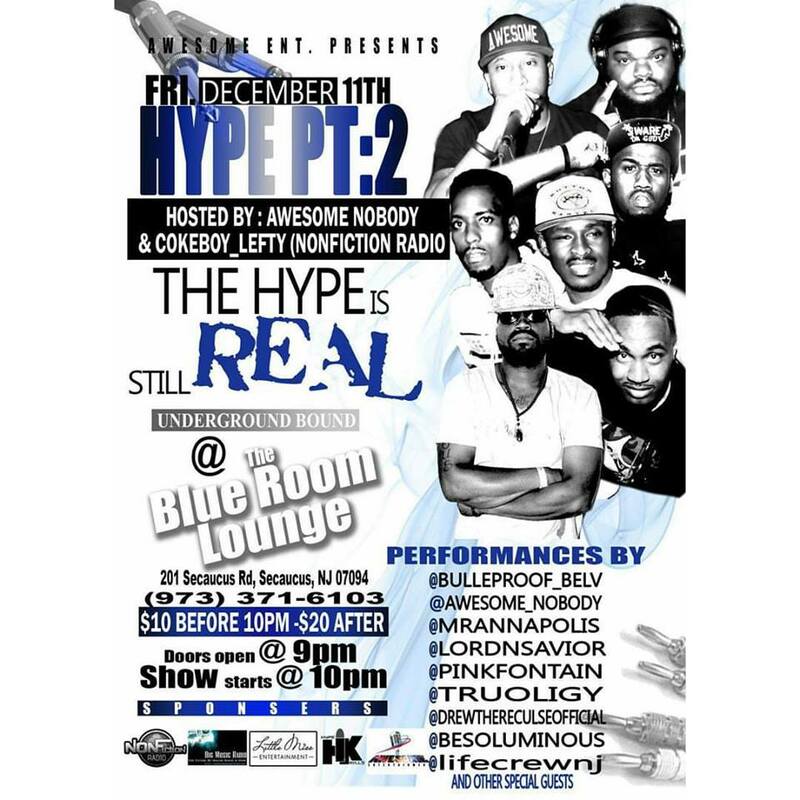 LiFECREW LiVE @ The Blue Room This Friday!! Last Show Of The Year PULLLLLLLL UPPPPPP!!!!! I just want to take a couple seconds out to thank any and everyone who made it to a show shared a flyer and liked anything LiFECREW was involed in this year we wouldnt have made the milestones we have without you. OUR LAST SHOW OF THE YEAR is coming up THIS FRIDAY let make it a MOVIE!!!! !